I’ve been hearing a lot about this novel. 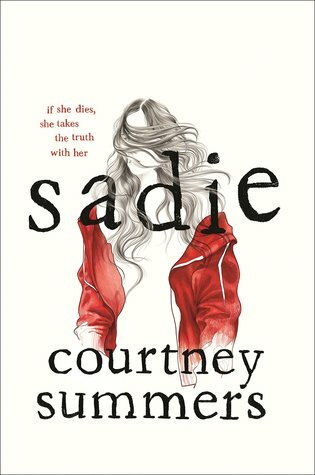 It is apparently already the “most buzzed about young adult thriller of 2018“. I was really excited to get my hands on a copy. I am just getting into the story and looking forward to reading more. Great teaser I’m intrigued too! Great teaser! This one sounds so interesting!